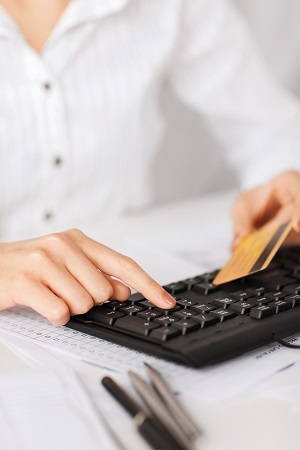 For your convenience, the Puvvada Law Office accepts credit cards for payments of invoices or retainers. Notice: Payment of retainer online does not create an attorney-client relationship. An attorney-client relationship is only created upon the execution of a Fee Agreement signed by an authorized attorney of the Puvvada Law Office. Notice: Due to bank processing times, it may take 2-3 days before your account reflects your payment.